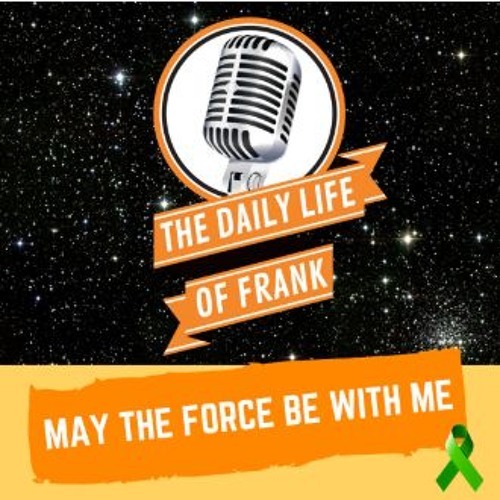 This week on The Daily Life of Frank, Frank talks about his family’s plan for a Summer of Fun, his love for the Kentucky Derby and covers all the weird news from New Jersey. In addition, he talks about the MTV Movie and TV Award nominees and tells the world his deep, dark secret about Star Wars. Frank talks about neighbors and Jewel shopper complaints and why it's not a good idea to poop on someone’s front lawn. Also, he is back on the diet train so screw you healthy food. All this and more on The Daily Life of Frank. Born on the southwest side of Chicago, and now living in the suburbs, Frank is married with two kids. Each week he brings you a funny, average guy, relatable point of view on parenting, life, pop culture, sports and everything else in between.